Of all the young Cuban-born musicians and music that springs out of New York, few are as exciting as Elio Villafranca and Yosvany Terry. Both have released new albums. Both are exciting, Both have produced exquisite and significant albums. The latter’s is under review and is called New Throned King. This album truly is a very important addition to the literature of music. In it Yosvany Terry has awoken the spirit of the Arará tradition long held sacred by the people of Dahomey (now Benin), who were carried in slave ships to the Caribbean—Haiti and principally Cuba—where they settled in the Matanzas region and practiced worshipful chants for over one hundred years. Of course Arará is much older than that—perhaps a thousand years old and more. Its practitioners have a deep communion with God; Gnawas who also have the power to heal not only through their practice, but also through their spirit, even when they depart from this world. Two such persons were Dean Badarou, Yosvany Terry’s inspiration from Benin and Maño the majestic spiritualist who was born into the Cabildo Arará Sabalú de Matanzas. Maño was instrumental in acting as Mr. Terry’s spiritual director. He was introduced to Mr. Terry by musician and friend Sandy Pérez, when the saxophonist was struggling to bring these musical ideas to fruition. With Maño’s inspirational assistance the magic began to unfold and New Throned King, a name suggested to Mr. Terry by Mr. Badarou, and with rousing from Sandy Pérez and chiefly Maño the music began to unfold. From the very outset, this music sounds wholly different from anything on this planet. 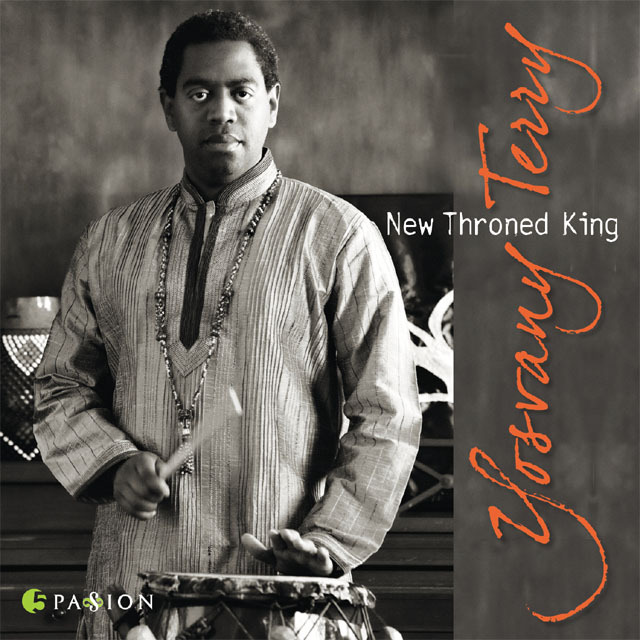 It is percussive—most mystically so—yet when Yosvany Terry begins to blow his alto horn, it becomes highly evocative, tremendously melodic and also with a unique bass line melody that is poured out like a libation upon the various songs in the suite. Arará drums are thunderous. They may be played chiefly with sticks and they sound as if they would wake up the slumbering gods; much more so summon them to earth. Mr. Terry was born into this tradition coming from the region that practiced Arará worship. But he was confirmed into the faith by Maño at the time of struggling to compose this music and come to grips with the chants. But it would be wrong to suggest that Mr. Terry has only come to the attention of the cognoscenti with this recording. 2011, Criss Cross Jazz album, Today’s Opinion is a masterpiece in its own right. It was from then that Mr. Terry established his vision; one that swept across Cuba and the mighty continents of the Americas and Europe. As an alto saxophonist, Mr. Terry’s voice is informed by a deep sense of tradition and it is constantly also looking forward. This is why it is possible to detect the secrets of Charlie Parker in the singularity of his alto saxophone that is played with such rhythmic intensity that it can sometimes leave the head in a dizzying spin. This is why this record is so special: it combines the intensity of the spiritual with premonitions of future music that are, at times so phenomenal that this music sounds almost paranormal. Mr. Terry wails and dances and spins with his horn like a true master. But he is not the only significant musician on the record. His brother and bassist, Yunior Terry, is special too. He plays with sublime technique and great invention and he keeps the spirit of the music alive with passion that is only equalled by Yosvany Terry and of course the insouciant Pedrito Martinez, who reappears as magically as he does on Michele Rosewoman’s recording. Here, however, Mr. Martinez is wildly different. His chants and supplications in the Arará tradition are powerful and shoot up to the heavens like spiritual arrows aimed at the Throne of God. In return, this God reveals his majesty and mystical power in the music that Mr. Terry has composed. Yet he is also a mysterious God; as mysterious as the title of the recording as well. Still, the enchantment and superior intellect of the music and the musicians shine through this principal character in the mighty realm of the heavens. If Mr. Terry is aware of this he remains inscrutable. This adds to the magnificent mystery of the music, its musicians and the recording as a whole. It bears mention that this package is also superbly enhanced by the illustrations of the multi-talented Bobby Carcassés, also known for his growlingly marvelous vocals and the unique howl of his trumpet. And there are also significant contributions form guiding spiritualist Román Diaz, the wonderful guitarist Dominick Kanza and the other guiding light Sandy Pérez, as well as the narration by the remarkable poet Ishmael Reed. However, this is Yosvany Terry’s record. It is headed for stellar regions in music and will surely add to the growing reputation of its creator, who will, no doubt be decorated for his unbridled ingenuity. Track List: Reuniendo La Nación; New Throned King; Walking Over Waves; Laroko; Ojún Degara (Jovellanos); Mase Nadodo; Thunderous Passage; Healing Powers (Asoyi); Dance Transformation; Ileré. 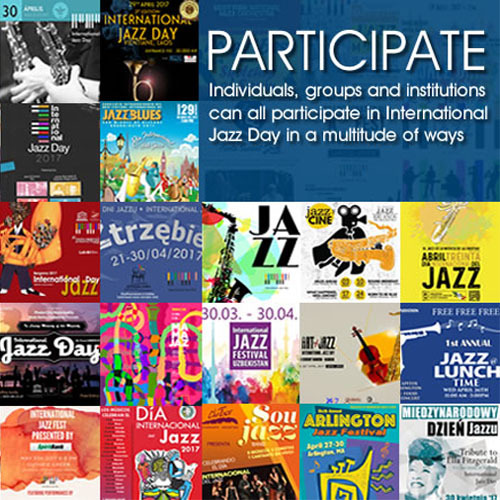 Personnel: Yosvany Terry “Sobo Jain”: saxophones, chekeré, wewé (5), coro; Osmany Paredes: piano; Yunior Terry: “Afra Jun”: bass, coro; Pedrito Martinez “Eshu Ni”: lead vocalist, opitli; Sandy Pérez “Oya Ladde”: yonofo, akotó (1, 2, 3, 7, 9, 10); Román Diaz “Asia Ana Bi” wewé, coro; Dominick Kanza: guitar; Justin Brown: drumset (2, 3, 5, 6, 8 – 10); Jason Moran: piano (1); Val Jeanty: sound design, DJ (1, 8); Gema Corredera: coro (4, 5, 6, 8); Ishmael Reed: poetry (6).